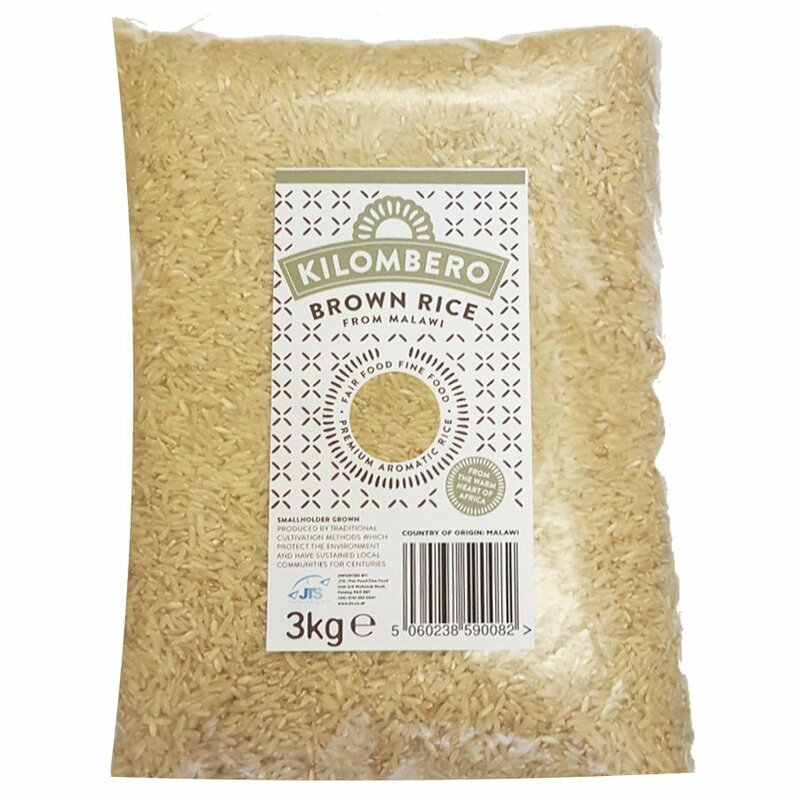 Kilombero is superior and highly versatile rice from Malawi. The produced rice is a speciality African long grain that is a fantastic accompaniment to most dishes and is also perfect for making rice dishes such as risotto and rice pudding. It is grown by smallholder farmers who are part of NASFAM, (National Smallholder Farmers’ Association of Malawi) which is the largest independent, smallholder-owned membership organisation in Malawi. It is founded on the principles of collective action and is democratically governed by its members – 60% of whom are women. It provides training, reasonably priced farm inputs and a fair price for their products to its members. The Kilombero Long Grain Aromatic Brown Rice - 3kg product ethics are indicated below. To learn more about these product ethics and to see related products, follow the links below. Just placed my 5th order for this rice. As other reviewers have commented, once you've had this you won't want processed white rice. We gently simmer it for 14 mins, then let it sit for another 12-14 mins (all with keeping the lid on). Cooks beautifully, really tasty and actually feels like it's got nutritional value. This rice is delicious and feels wholesome! 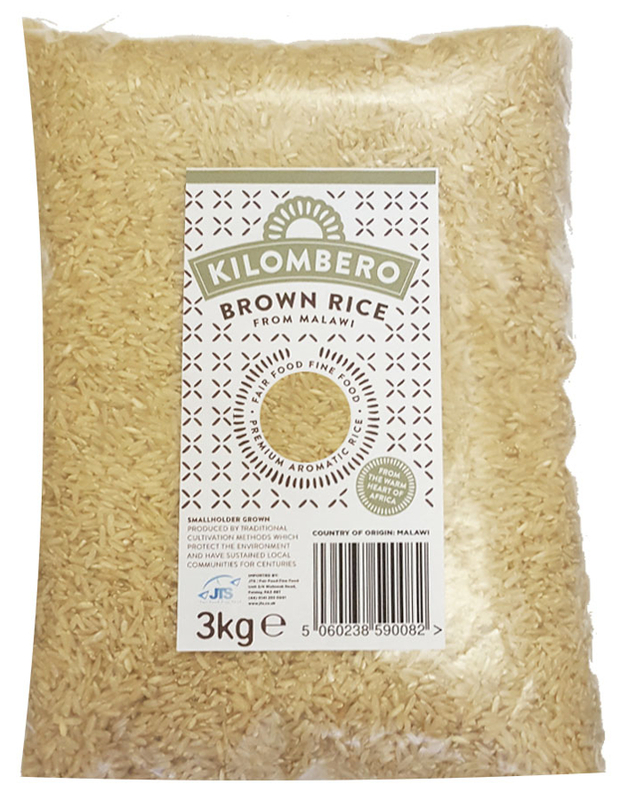 There are currently no questions to display about Kilombero Long Grain Aromatic Brown Rice - 3kg.